Home of the world’s most wanted Hot Dogs, Chili Dogs, Burgers, Corn Dogs, and Chili Cheese Fries since 1961. Located at 1760 S. Rainbow Blvd. in Las Vegas, NV on the corner of South Rainbow & West-Oakley. With nearly 350 Locations, Wienerschnitzel is the World’s Largest Hot Dog Chain serving over 120 million hot dogs a year. 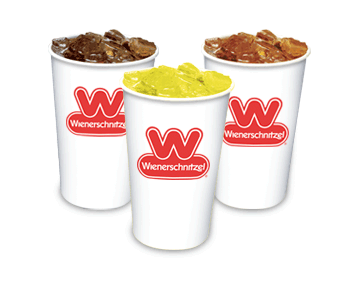 For over 50 years Wienerschnitzel has become famous for it’s one-of-a-kind chili, made from a secret recipe. One taste of a Chili Dog, Chili Cheese Dog or Chili Cheese Fries brings customers back again and again. 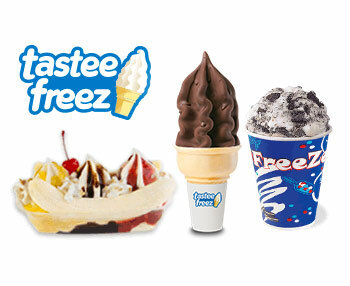 Wienerschnitzel also serves delicious Shakes, Cones and Sundaes made from Tastee-Freez soft serve at most locations. Wienerschnitzel, Der Fun Since ’61.